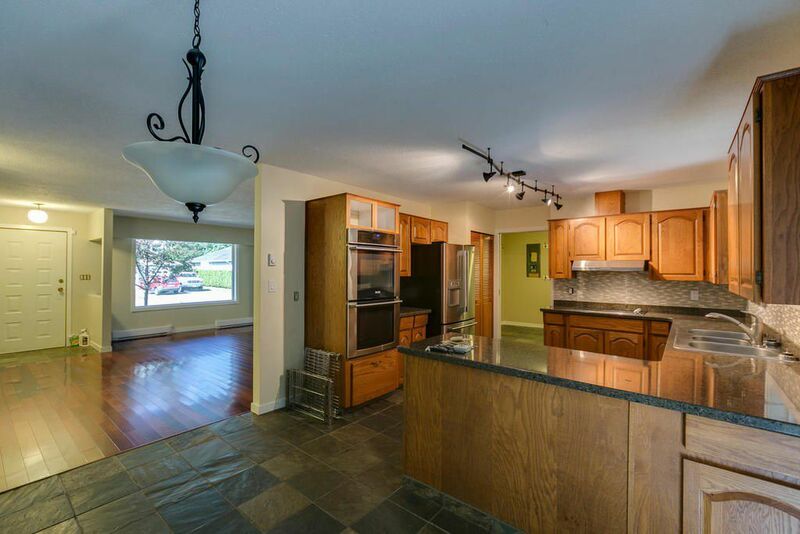 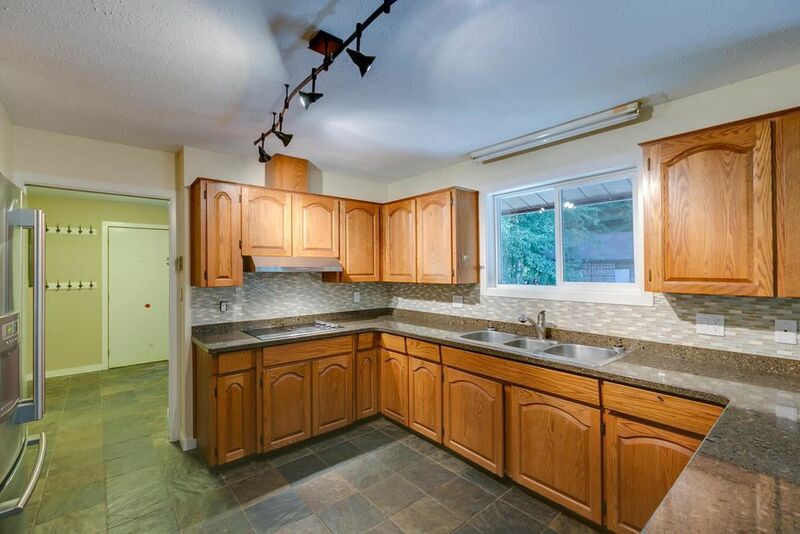 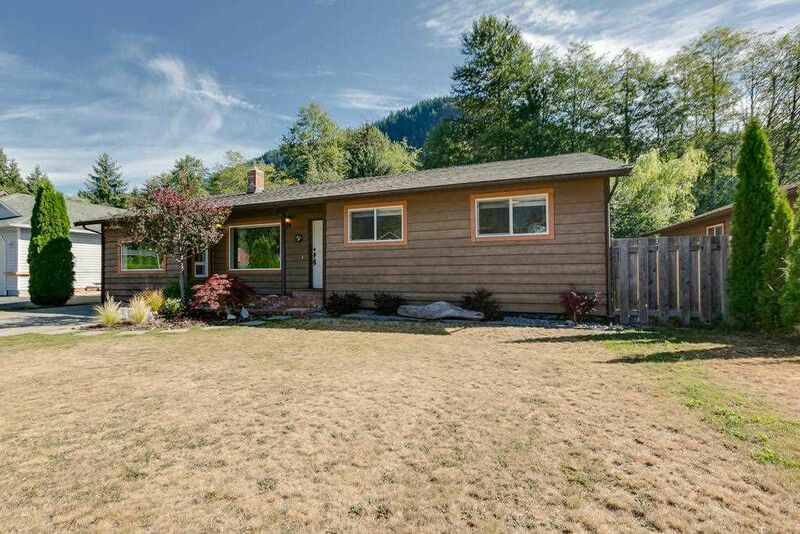 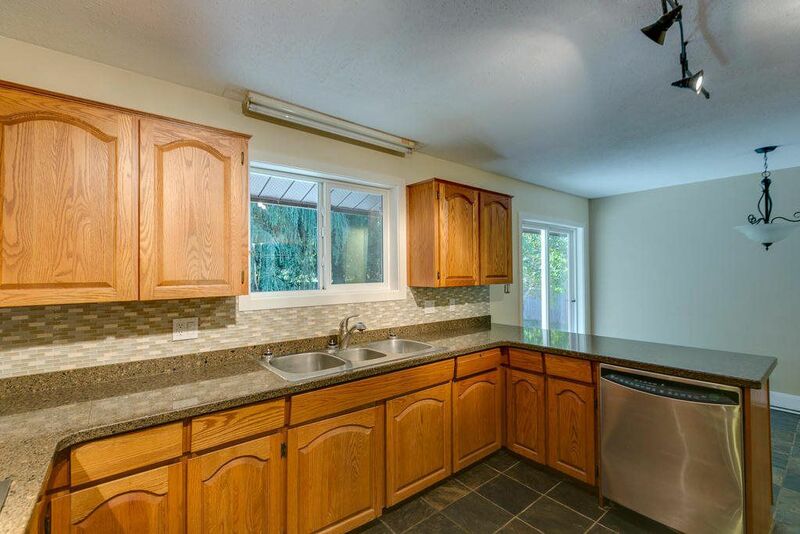 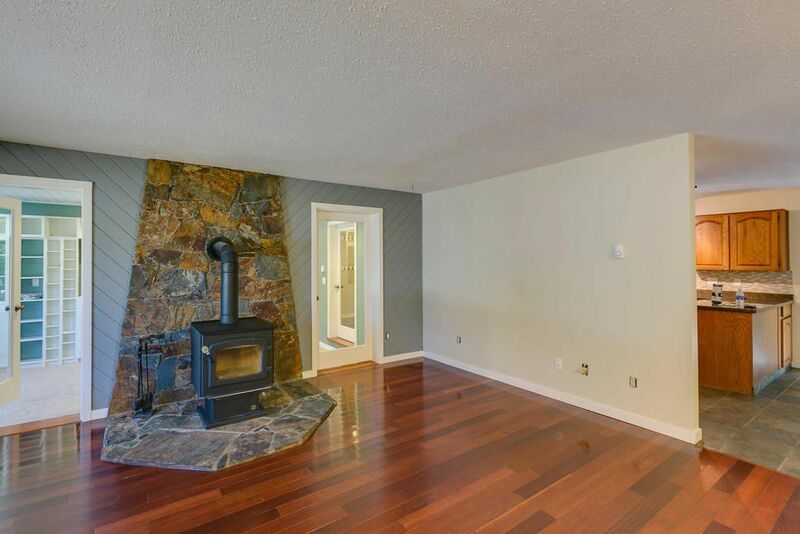 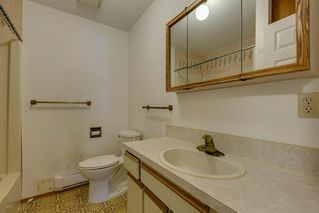 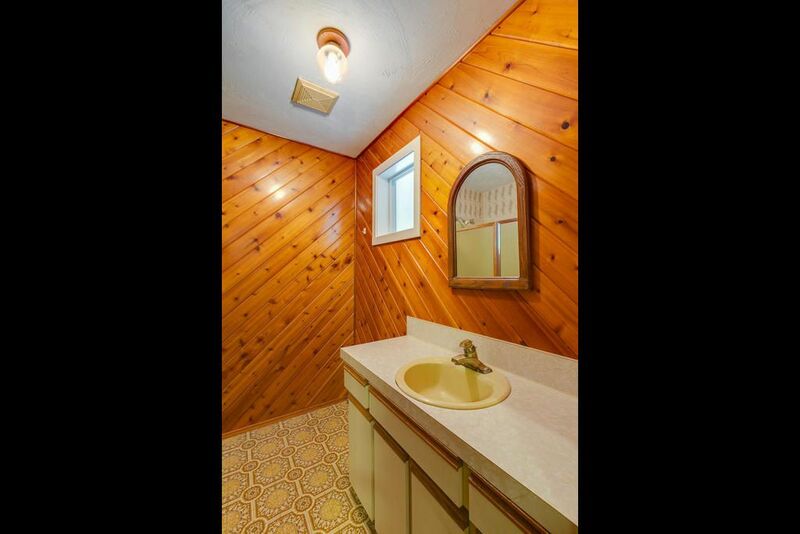 Have you been searching for a charming rancher in the heart of Brackendale? 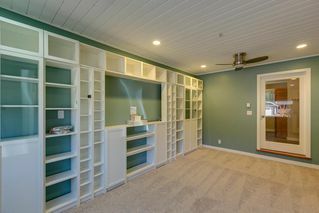 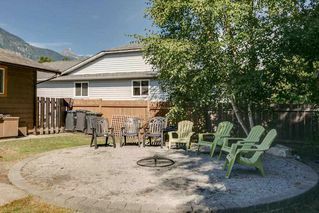 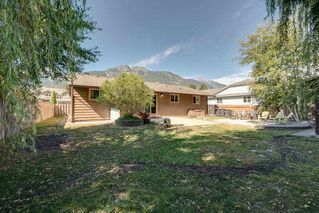 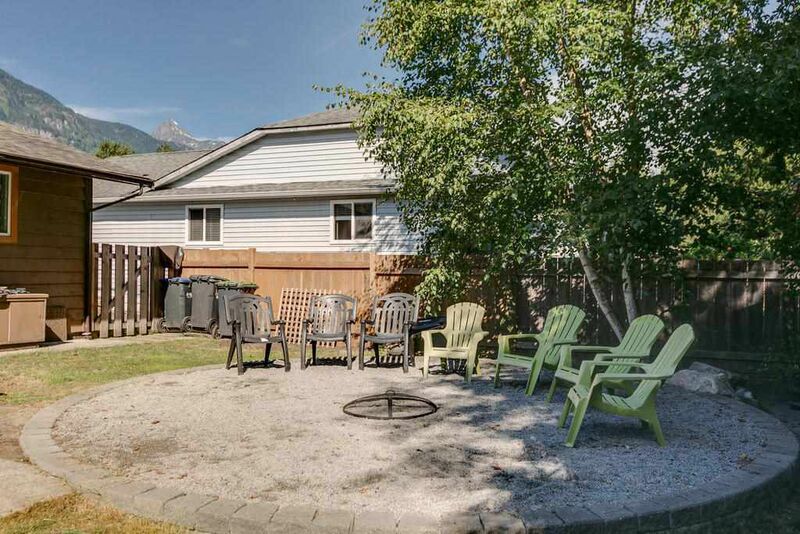 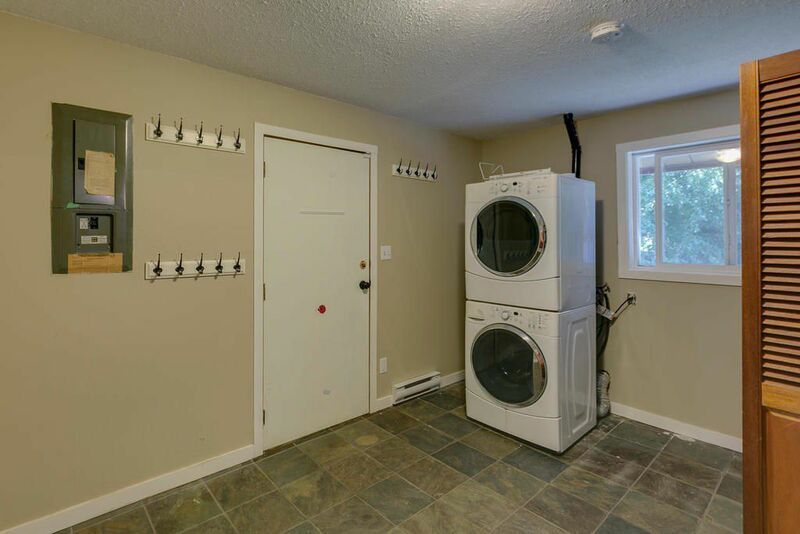 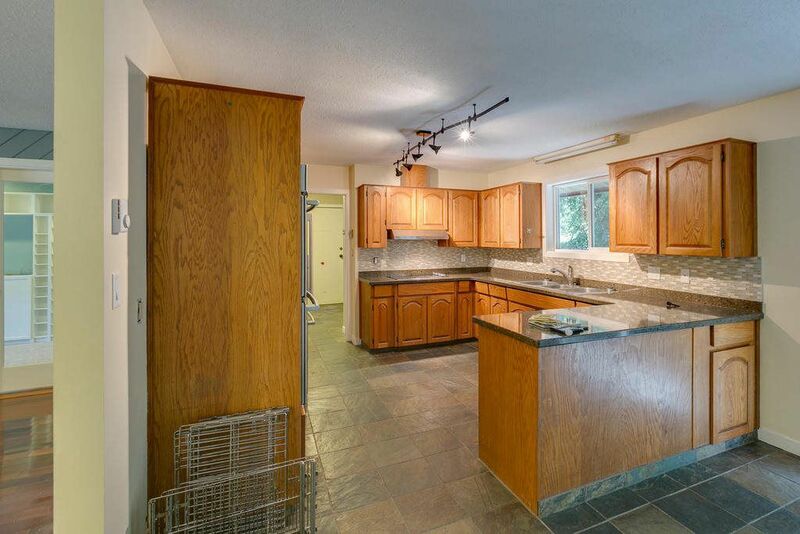 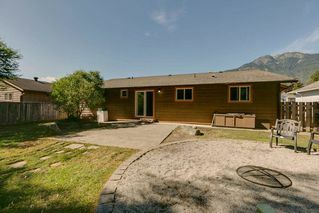 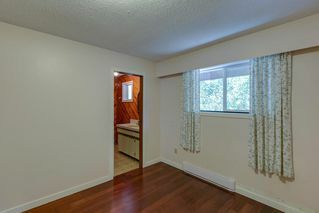 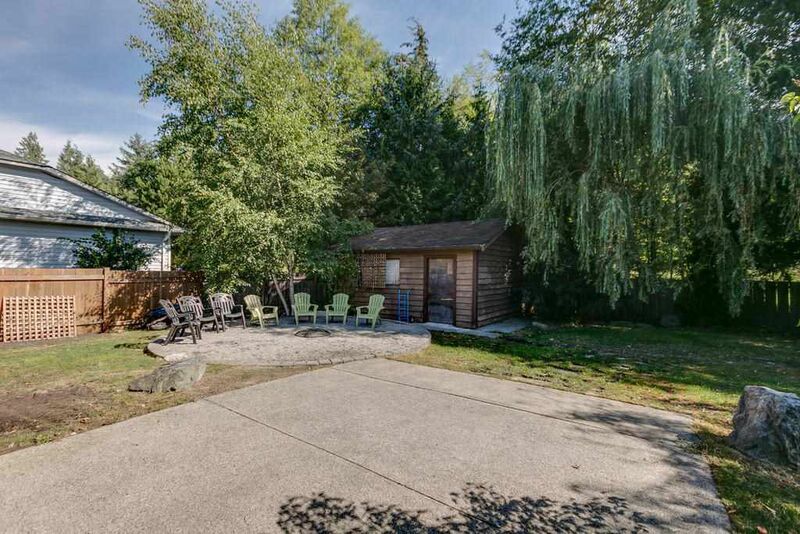 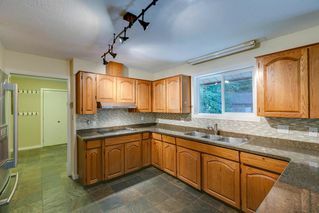 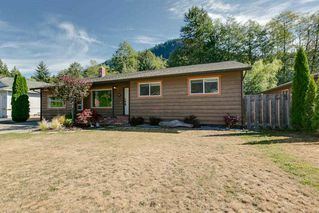 Imagine having a large fully fenced private backyard, huge detached workshop, fire pit and is surrounded by mature trees. 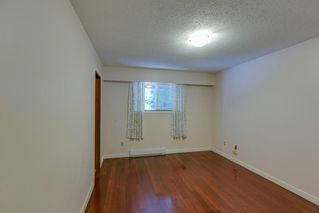 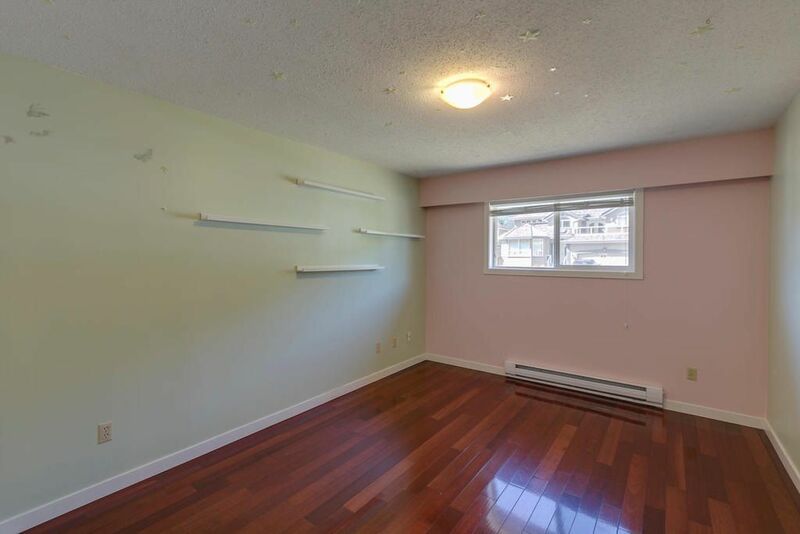 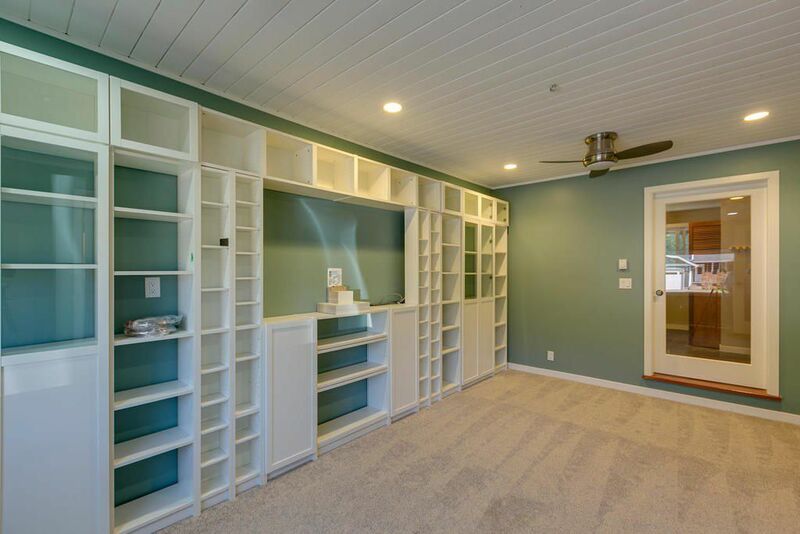 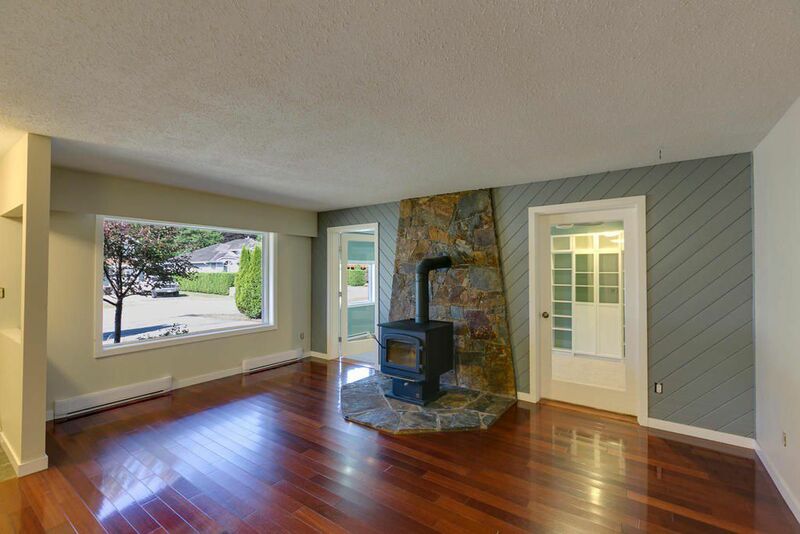 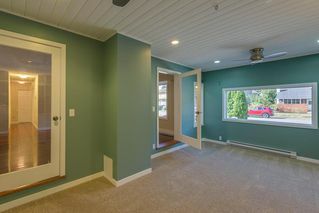 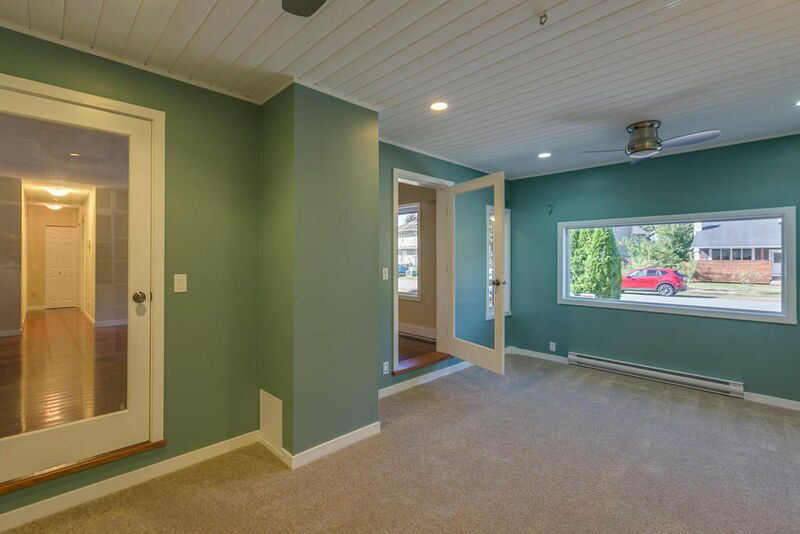 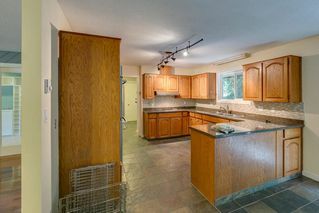 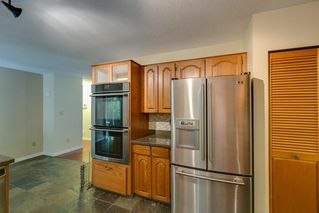 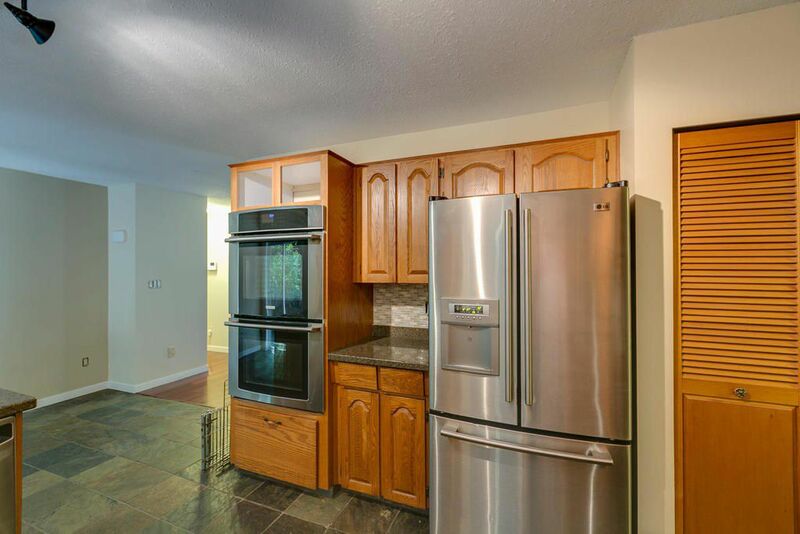 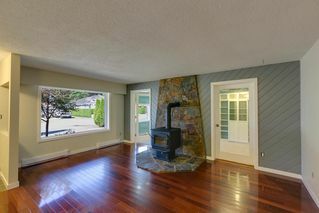 Inside, you'll find a well kept home that features new windows, fresh paint, cherry hardwood flooring, modern appliances, stone counter tops, wood burning stove and updated family room. Call now to schedule a personal viewing.